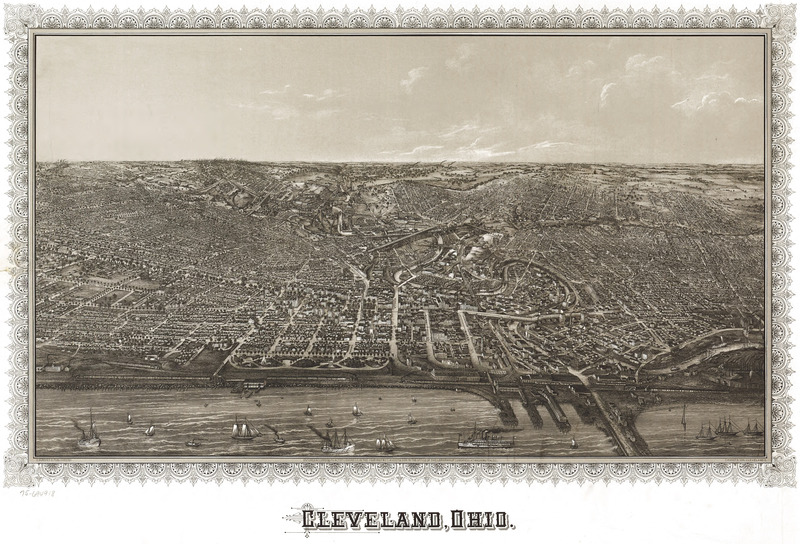 This Vogt birdseye of Cleveland, Ohio [gmap] is a serviceable map, and an interesting one; though not as stunning as this Cleveland Birdseye Map, which ranks among my all-time favorites. 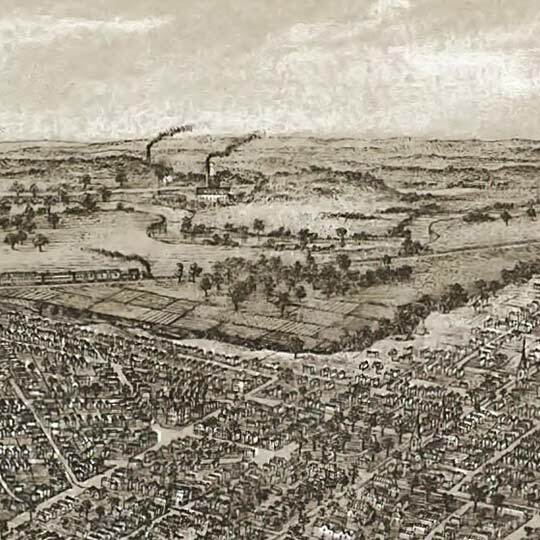 For more map resources and imagery from this period in Cleveland's history, check out the Ohio Historical Society's website. hello, which cleveland map is your favorite? the link appears to be dead. thanks!